Which Product For Nickel, Brass And Silver Shank Adornments? What do you guys use to make your pipes' metal adornments shine again? Flitz works on pretty much everything, including Vulcanite. 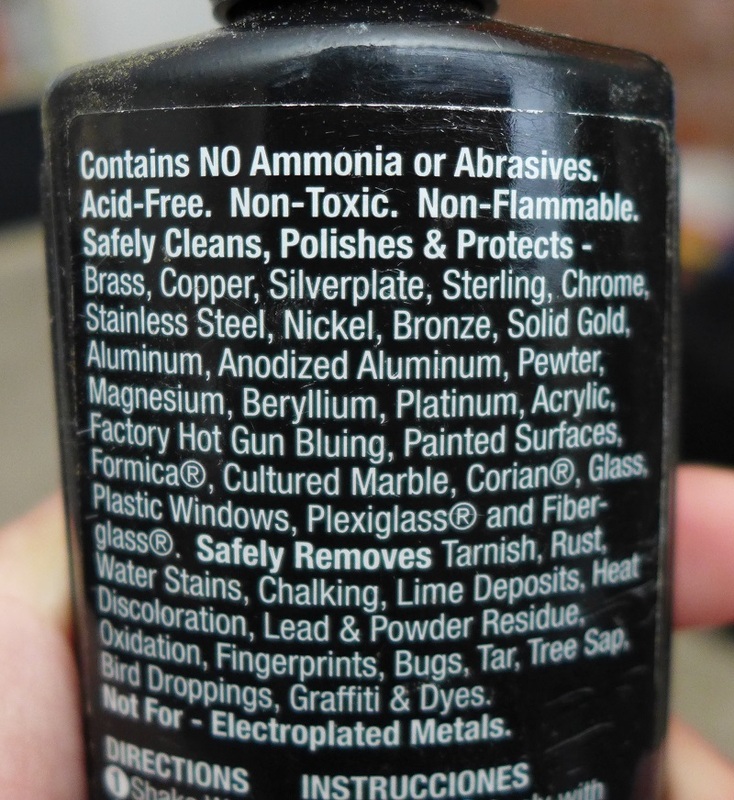 It also doesn't contain ammonia or harsh solvents, so it's safe for pipe finishes. I guess I am convinced. I will trust it says Flitz on the other side. Thanks, bud. Now I need to see if they sell the thing in Canada. I use Mother's metal polish.